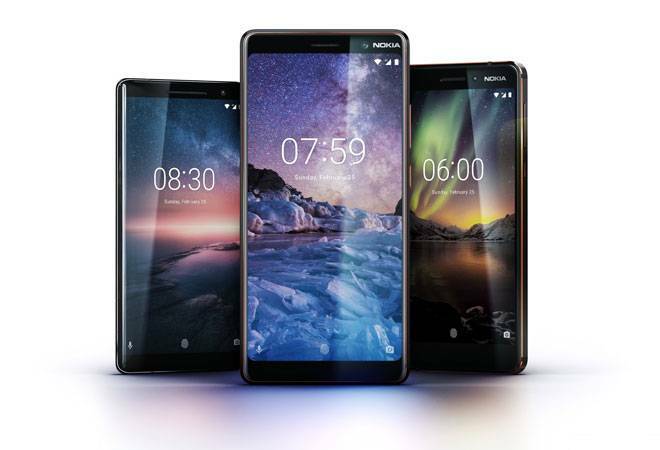 While the Nokia 8 Sirocco is the most premium offering from HMD Global so far, the Nokia 7 Plus and Nokia 6 have been placed at different price points in the mid-range segment. 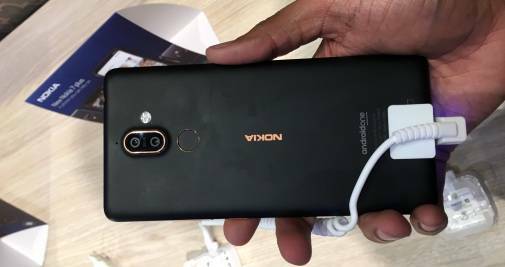 HMD Global launched Nokia 6 (2018), Nokia 7 Plus and Nokia 8 Sirocco in India on Wednesday. 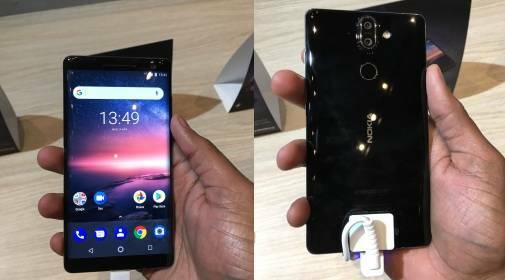 HMD Global also launched the Nokia 7 Plus in India today. The Nokia 7 Plus shows promise with its combination of both good internal and external hardware. The stock Android experience with Android One adds to this promise. The device is powered by Qualcomm's Snapdragon 660 chipset which is supported by 4GB LPDDR4 RAM. The display is a 6-inch Full HD+ panel that comes with a more modern 18:9 aspect ratio. Along with the Pro camera mode, all three phones - Nokia 8 Sirocco, Nokia 7 Plus and Nokia 6 - will also feature Face Unlock and AI imaging capabilities. These three phones have Android One capabilities and will be among the earliest devices to receive Android P upgrade when it comes.